Apple won't be able to release the iPhone 6 and the iPhone Plus in China on the devices' initial launch day. This week, China and stolen iPhone handsets feature in our AppAdvice International column. 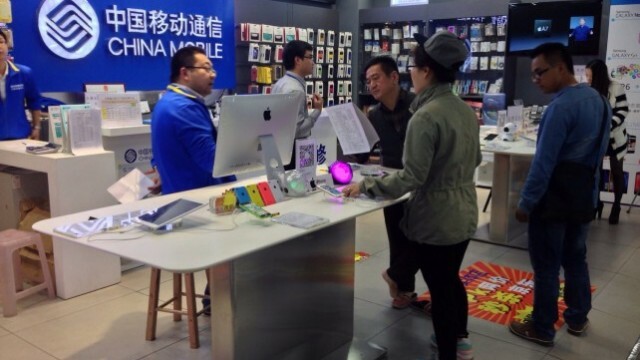 China Mobile has begun accepting preorders for Apple's "iPhone 6." This week's edition of AppAdvice International takes us to Germany, China, Britain, and Turkey. 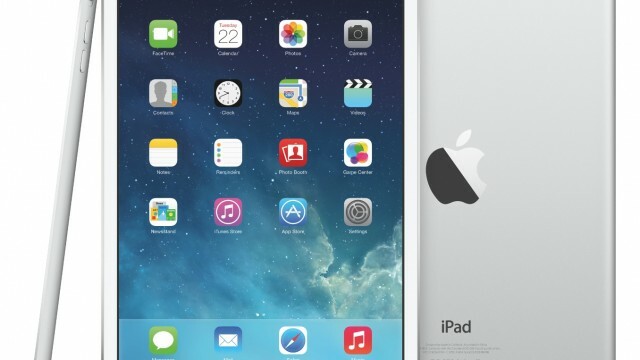 Apple has today launched 4G TD-LTE-capable iPad Air and iPad mini with Retina display models in China. 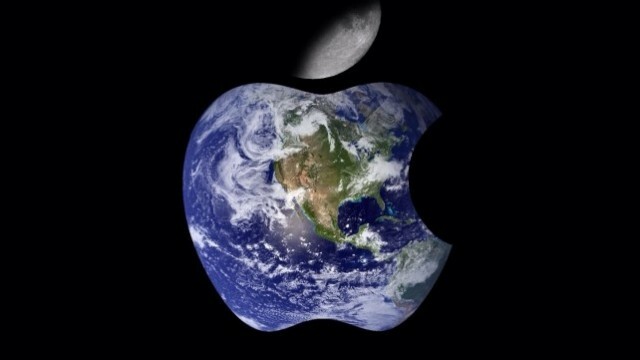 China Mobile has a very good first month with Apple's iPhone. China's smartphone market is continuing to increase, and Apple is set to benefit from this in 2014. This week's edition of AppAdvice International takes us to China, Australia, and the iTunes Store. We're always reporting and offering our opinions. Here are just some of the topics that we covered during the week that was. 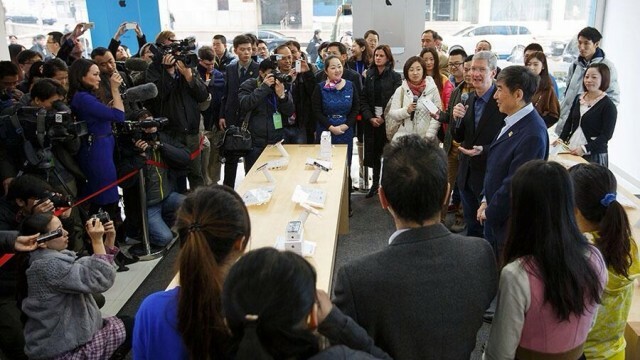 Tim Cook signed smartphones at China Mobile's iPhone launch, but dodged questions concerning the iPhone 6. 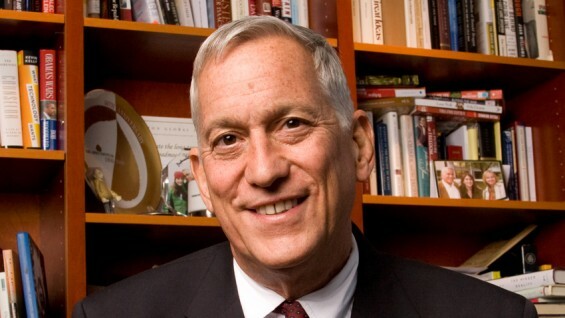 Steve Jobs' official biographer isn't happy with the direction Apple is taking. 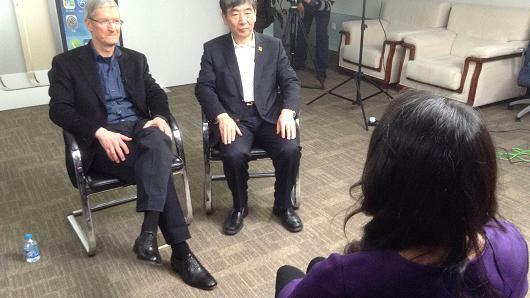 Apple CEO Tim Cook spoke in Beijing ahead of this Friday's iPhone launch at China Mobile. 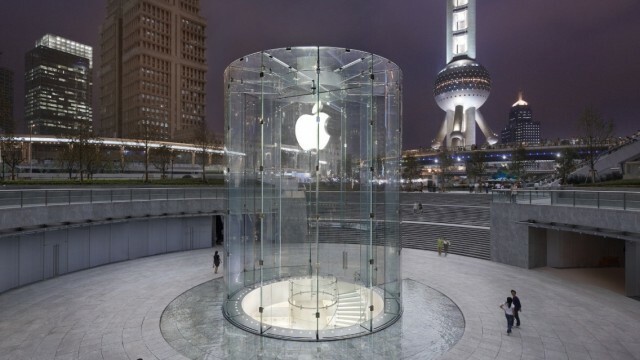 Apple's incipient partnership with China Mobile is likely to go beyond iPhones. It looks like iPhone preorders with China Mobile have been rather impressive, after all. 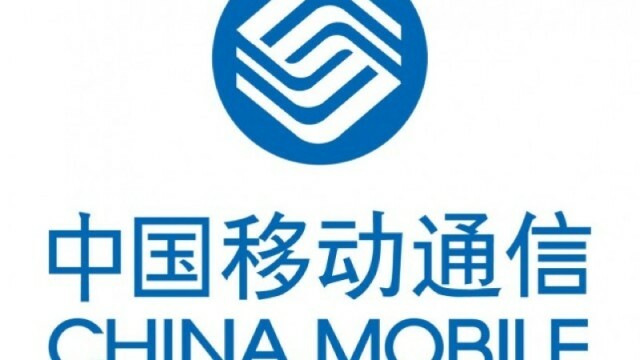 China Telecom is hoping its impressive iPhone deals will encourage customers to choose its network over China Mobile's. Tmall is now featuring an official Apple Online Store storefront. 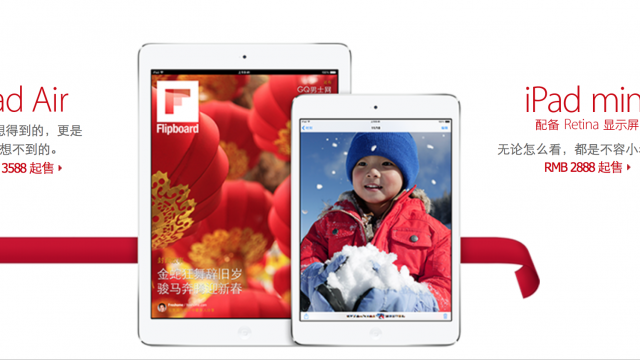 This week's AppAdvice International takes us over to China and Japan. It looks like preorders for the iPhone with China Mobile aren't as high as we'd all expected. 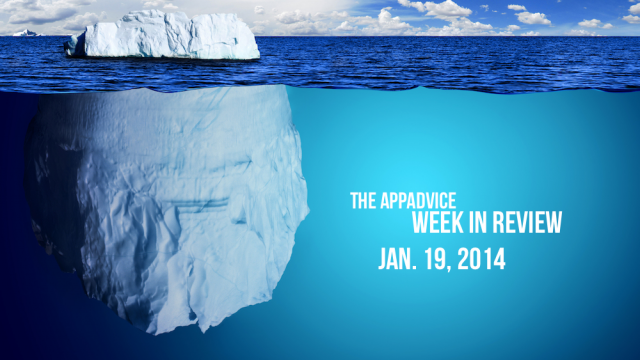 It's the last AppAdvice International of 2013. China's smartphone market could be cooling, and if so, this doesn't bode so well for iPhone sales.